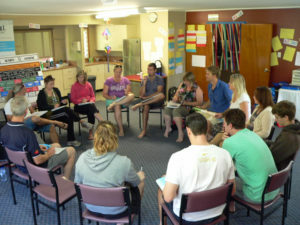 VITAL Professional Development training is personalised and custom-designed training for small groups. It is for those new to VITAL and also for those wishing to refresh their skills or enhance their understanding of the unique VITAL paradigm. Our training is tailored towards helping you apply your skills and learnings in your home environment. 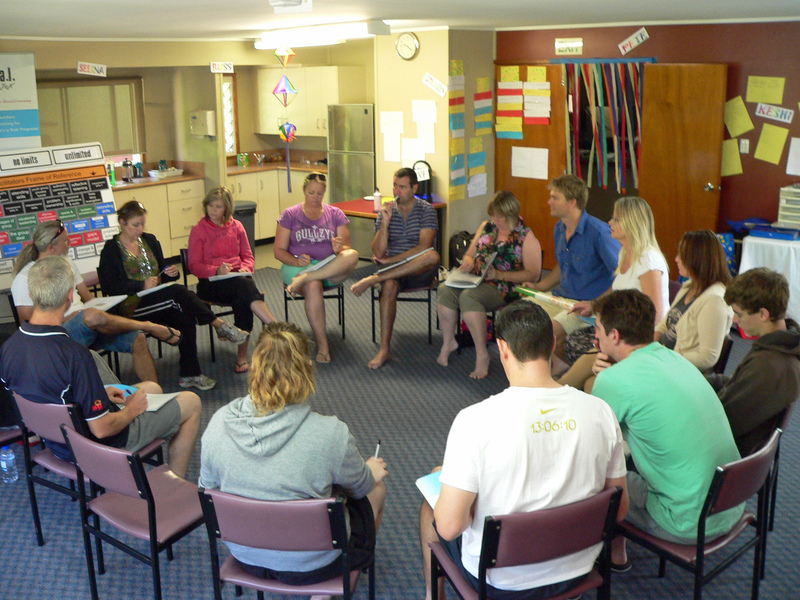 People Management: Interpersonal skills, problem-solving, conflict resolution, counselling and discipline. 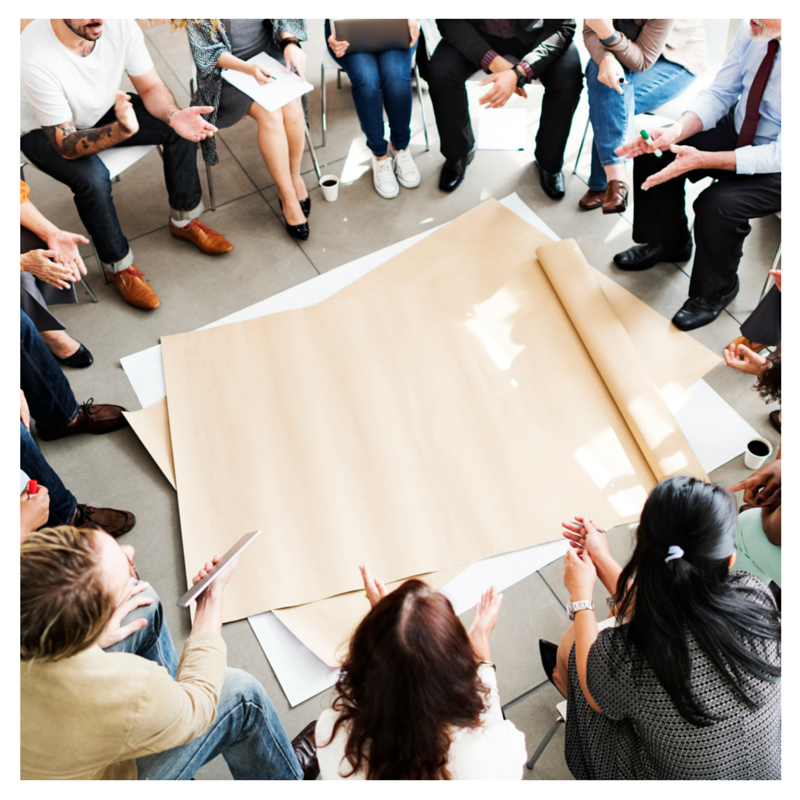 Group Management: Understanding of group learning process, understanding of leadership roles, leadership tasks, motivation and team building, authority and its uses, developing work skills, team roles and effectiveness. Who Is It For? This training is for teams that work together and for leaders of those teams. You do not have to have any previous training experience with VITAL, though if you do we are able to tailor the training to help you refresh your skills and enhance your understanding of the VITAL Paradigm. If we’ve sparked your interest, then why not Contact Us to chat about how we can tailor our training to you! Focus on core skills that your team needs, e.g. Leadership, dealing with conflict, team effectiveness, group dynamics, learning styles, and more. Action-based learning (i.e. no lectures, no classrooms). 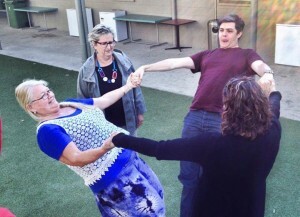 This is not your average Professional Development training. A full professional development camp (2 to 3 days) can cover: Understanding and aiming for the highest levels of personal growth in a group environment, forming groups well, maximising the potential of your group, integrating values into a team setting, dissolving conflict easily, experiential learning, different learning styles, action-based learning to accelerate growth, group dynamics and minimising fear and insecurity in teams. You’ll have one of our highly esteemed facilitators all for yourself. Experience real community in your team (you won’t believe it until you see it) as well as genuine personal growth. Lots of laughter, fun and team building guaranteed! Get in touch to find out more about professional development training for your team! Here are a few testimonials from people who’ve completed some Professional Development training with us.